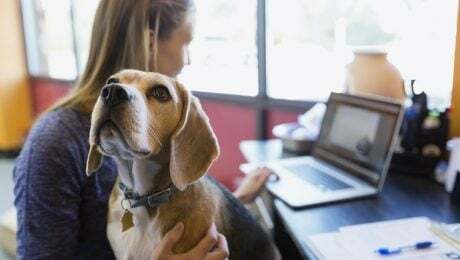 March 3rd, 2019 kicks off Professional Pet Sitters Week! It's a perfect time to say thanks to the wonderful people who care for your pooches while you're away. Here are a few nice gestures that will help show your gratitude.